IN-HOUSE MOT LANE… COMING SOON! 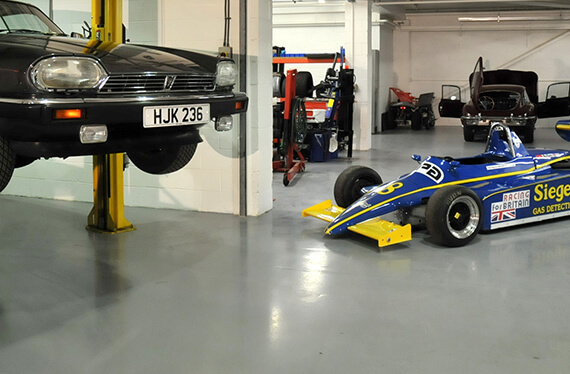 Our MOT Lane is currently in the process of being set-up, however we can arrange for you to have an MOT with one of our trusted contract companies. We will also have a waiting area dedicated to MOT’s that is equipped with complimentary Coffee & Tea making facilities so that you can comfortably sit and wait for your car while also having the option to watch it through our MOT window during the process.